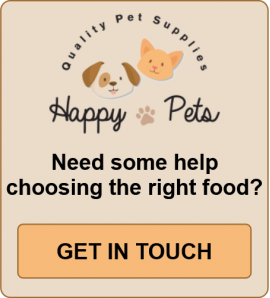 The Super Premium range from Happy pets are, we think you'll discover, the best dry food for dogs, UK owners can obtain, for their beloved best friends. We have blended the highest quality, easily digestible components into 11 different, palatable recipes that almost all our doggie customers find irresistible. The range provides the best completely holistic, hypoallergenic dog food solution, covering every stage of your dog's life: from pup to senior! We say that these foods are hypoallergenic as they are wheat and wheat gluten free! 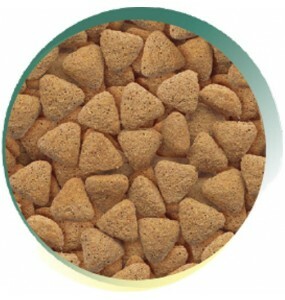 Features Digestive Health - Contains high levels of Chicken and Rice for optimum palatability and..
A palatable, hypoallergenic complete food for adult dogs with no added grain or cereal.Analytical Co..
A hypoallergenic blend of fish and potato, formulated without grains or cereals. 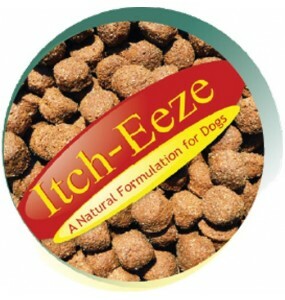 Contains Itch-Eeze..
A complete food with lamb as the main protein source— an ideal alternative for dogs with sensitivit..
A classic hypo-allergenic dog food suitable for all of the requirements of large breed dogs.Analyti..
A complete dog food which is ideally suitable for large breed puppies and young dogs that have a se..
An excellent nutrient-rich diet that is both energy dense and highly palatable.Analytical Constituen..
A highly palatable complete food which is especially suitable for fussy eaters.Analytical Constituen..
A nutritious, tasty diet for the older dog. 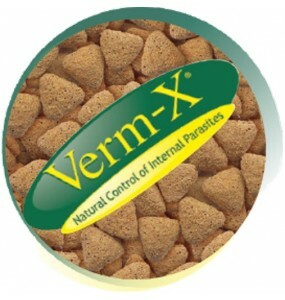 Can be used as a light alternative for dogs requiring a..
A complete dog food which is ideally suitable for adult dogs with a sensitive digestion and small m.. 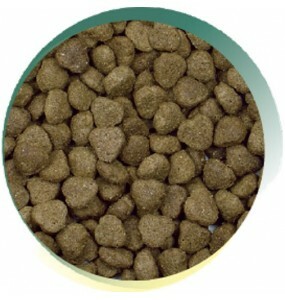 Smaller kibble for dogs with a small bite. With freshly prepared salmon, a highly palatable & d..
An excellent hypoallergenic alternative to the chicken or lamb which provides a complete food for a.. It may be a bold claim, but we are confident that our Super Premium dog food products compete with the very best of more widely recognised brands such as Purina and Royal Canin! Their hypoallergenic credentials are due to our avoidance of beef, pork, dairy, soya, wheat or wheat gluten in the recipes. These are components which tend to be the source of most food allergy and intolerance reactions from your dogs. 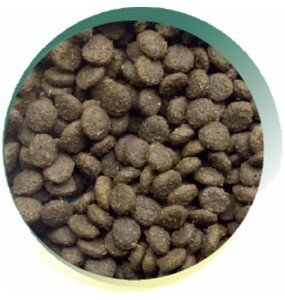 So what goes into our top rated hypoallergenic dog food? The ingredient list includes a wide range of well tested additions to the basic meat content, which are time proven to help your dog grow healthily from pup to "pensioner"! 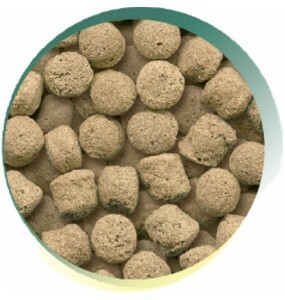 Poultry meal, is a very easily digested source of protein, full of essential amino acids. Poultry fat which adds omega -6 fatty acids for coat and skin health. 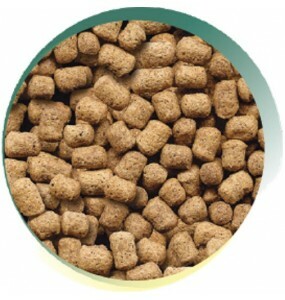 Fish meal, an easy to digest protein source that's loaded with essential amino acids to encourage muscle development and boost energy levels, as well a source of high quality omega 3 to boost the effect of the previous components. Salmon provides more omega 3 and is another great source of essential amino acids for growing muscles and a super energy source. Salmon oil: used in a couple of recipes to boost Omega 3 (especially the fatty acid DHA which is believed to support brain growth and development of your dog's intelligence). 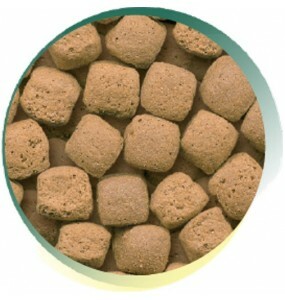 Sugar beet to boost the amount of natural soluble and insoluble dietary fibre in your dog's diet. These nutrients are vital to keep the gut working continuously and smoothly. Peas are a surprisingly easily digested source of protein. 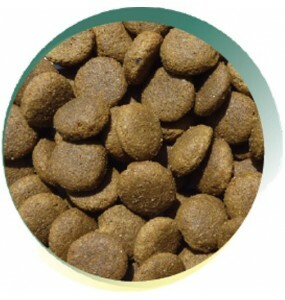 Maize is included to give a satisfying crunch to the kibbles and they are helpful in maintaining a degree of oral care. 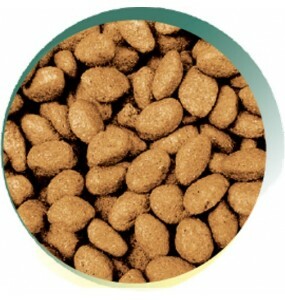 Oats provide sustainable energy to dogs as they do to humans. 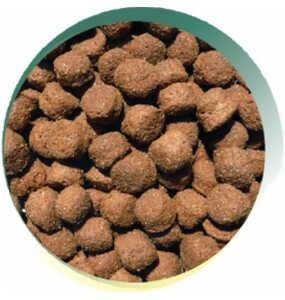 Their high soluble fibre content helps to stave off hunger in your pet. 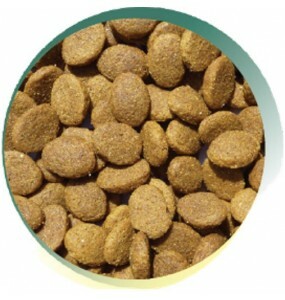 Linseed is a great source of Omega 3 oils help your dog to have untroubled skin and grow a healthy coat. 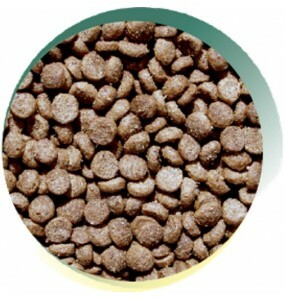 Rice is another wholegrain carbohydrate that's easy on a dog's digestive system and loaded with energy. We just DON'T add any artificial colour or preservative to the recipes and rely on rosemary extract and a mixture of natural tocopherols to preserve the food! With a range of top quality ingredients that will satisfy dogs of all sizes, life stages and breeds; call us today or simply click on the flavour you want to order! Join the Happy Pets tribe!